Once you have a collection of sounds you may want to reuse them without them sounding the same. There are many techniques that don’t require an awful lot of work to sculpt a drum to an individual track. One of the easiest improvements to a sound is to Tune your kick drums to your bass line. This can prevent clashing of sound and drastically improve a mix. If you have a long ringing 808 style kick you can toss a tuner such as guitar rig over the sound and watch what key the drum is tuned to. By simply pitching up or down you can tune it to the key of your bass line. simply throw a tuner (guitar rig for example) onto your kick track is a dirty fast way to get an idea of your kick or you can use a spectrum analyzer and look at where the harmonic frequencies are prominent. though I tend to just use my ears for this process. Another great way to sculpt a pre made drum is by using bit crushing or distortion. Adding subtle to drastic hints of lo-fi to a pristine sample can really change the overall sound of a kit and create a drum sound totally new. Don’t forget filtering and layering of premade sounds as well. And always keep an eye on your levels. When stacking premade drums it’s very easy to start clipping so turn it down a bit and you shall be fine. Adding harmonics to a sound can be a great way to alter a drum or instrument as well. adding Ring modulators and tuning the ring mod then resampling is a great way to enhance a sound. There are pleny of options and ways to do this. 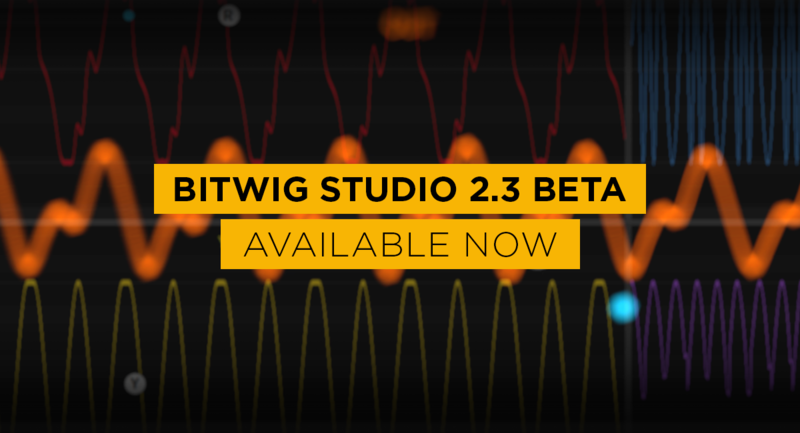 Everything from guitar plug ins and actual hardware fx pedals to Reaktor ensembles to simply getting creative with the EQ. Also a spectrum analyzer can help you see trouble frequencies you might not be hearing such as increased bass tones below 40hz that are causing mixes to peak even though they sound quiet. Simply filter them out or use a sculpting EQ. Sometimes simply routing sounds out of your computer and through something simple like a korg monotron or a aha pedal can change the sound just enough to make it feel new and fresh to you. Experiment and have fun with it. This one is gonna need a bit more for me to write up on. 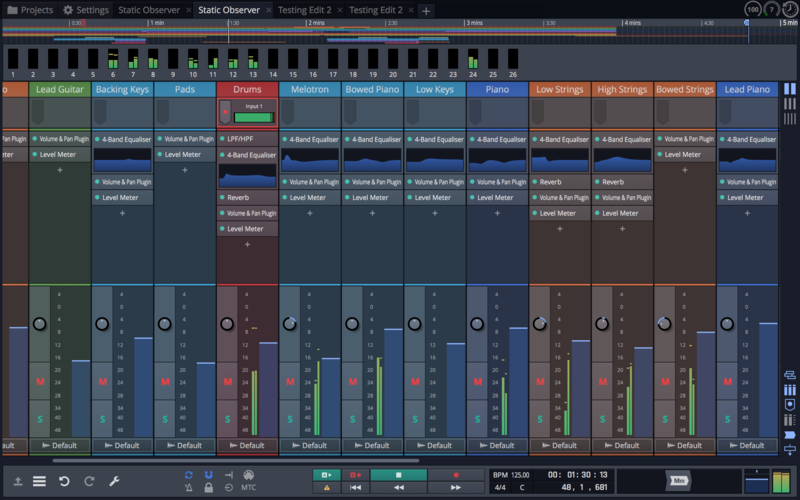 Basically what we have here is a new way to sequence drums in your DAW quickly. 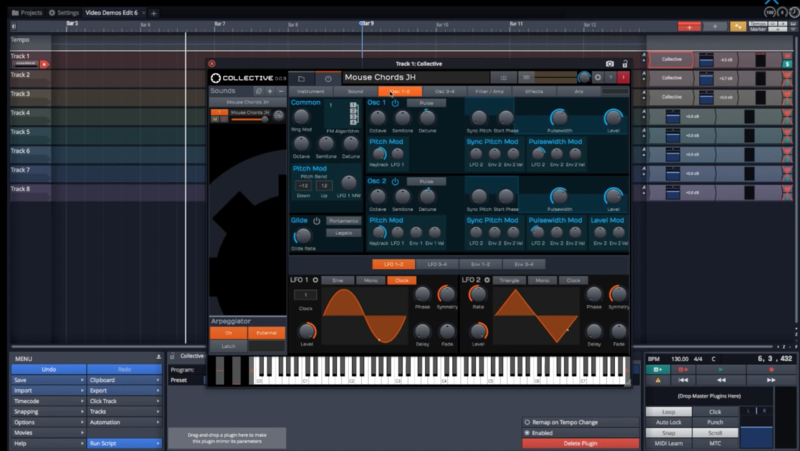 This software essentially is not only a way to organize your drum patterns but to give you every possible combination of notes to construct a pattern in a one bar loop. You have the ability to allow it to endlessly chain these patterns together creating slight groove variations with out the tedious programing. Watch the video and feel free to leave a comment. what do you think about this new way of working. is it quick and fast or is it warping your puny little mind and making you take aspirin. I have yet to try it out but am very interested. I will be heading over to www.wavedna.com to get more info soon. All your drums are belong to us. Ok so you’re about to drop a cool $300 on some new sample set that has about 300 new drums in it, seems like a deal right? Hmmmm not so fast. For that same $300 you could get yourself a great portable digital recorder and actually make an infinite number of your own custom sounds. Allowing you to break out of the norm and finally have some sounds that no one else has. The added value to this is that once you learn to create your own sounds you can better understand what it is about commercial libraries that set the ho hum from the amazing. This will allow you to better spend your money in the future on sound sets that are actually valuable to you. So you’re wondering if you have enough proper knowledge to create your own sound set. Well that’s half the fun. This should be a learning experience, an opportunity for your knowledge of sound to really expand and translate into your music. Mistakes are not always a bad thing unless you don’t learn from them and there is only one way to gain Experience. Creating Drums of your own should mean creating a signature sound of your own. Some drums are not meant to be used over and over. Sometimes it’s just good to have a signature sound all your own for just that specified moment. Don’t get to hung up on perfect, worry more about YOUR sound.